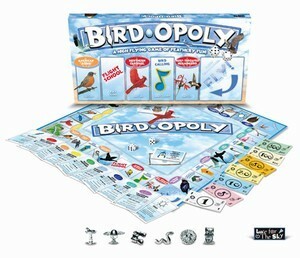 Bird-opoly is a game based on our fabulous feathered friends. Game play is for 2-6 players, ages 8 and up. 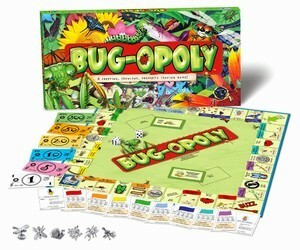 It has all the fun of a traditional property trading game with some fancy flying twists and turns. 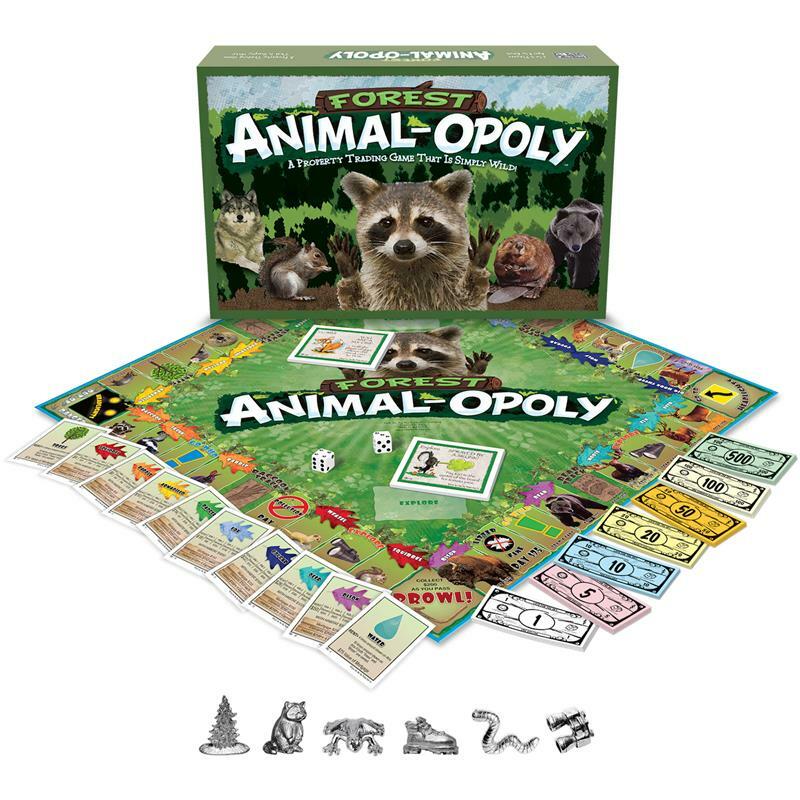 The game features backyard, rare, and favorite birds of North America and each Bird Deed is filled with fun facts about the bird. When playing the game you can choose to be, among others, a hummingbird, a birdbath, or a pair of binoculars! 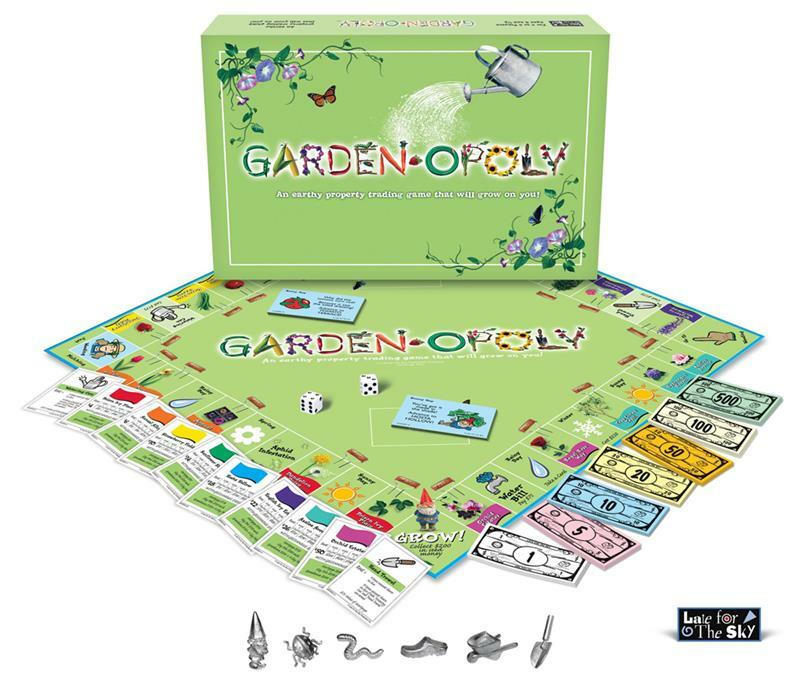 Trade your bird houses in for a big tree and you’ll be the big winner in Bird-opoly!